When the skies are nuking, you need protection fit for a king. 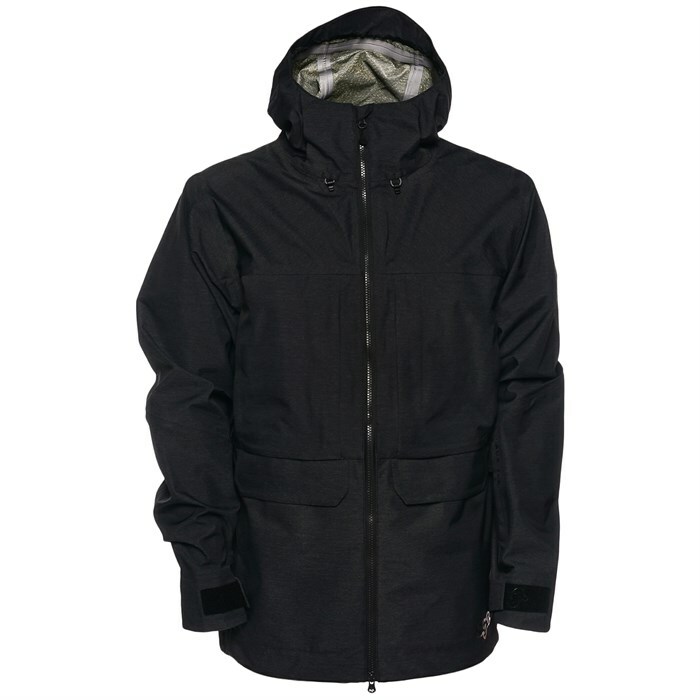 The Saga Monarch 3L Jacket packs in three layers of material into a fully seam taped, waterproof breathable sandwich for keeping the weather out while you're on the hill or anywhere else. Underarm vents let excess heat out when all that hucking starts to work up a happy sweat. Go ahead, survey your kingdom and shred in the Saga Monarch 3L Jacket. SAGA-Tek™ Fabric  Three layers of material separate the wearer from the environment for high levels of protection.